In America, approximately 20,000 children have been diagnosed with type 1 diabetes, which can be an exceptionally challenging disease to manage. Because the body does not produce any insulin to balance blood sugar, patients must monitor their blood sugar levels multiple times each day, and injectable medications are typically necessary as well. 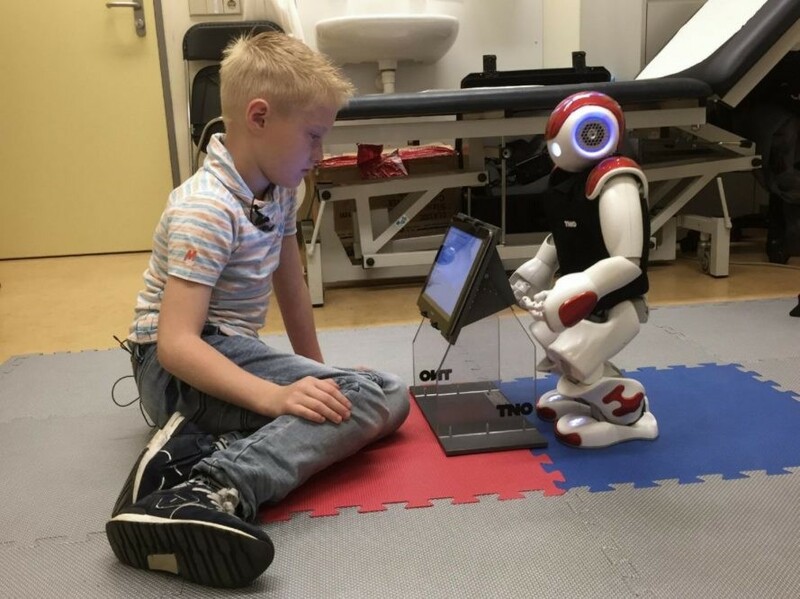 A knee-high robot named Charlie can help, by helping kids check their blood sugar and teaching them how to count carbohydrates that could send their levels off the charts. 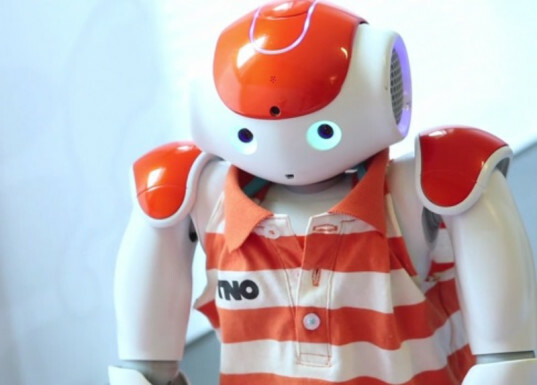 Charlie was developed by an international team of healthcare professionals, robotics engineers, and researchers in the Netherlands, Italy, Germany, and Britain. The pint-sized robot is, at first glance, a fun interactive toy for young children diagnosed with type 1 diabetes which, although rare, is a serious illness. The little robot‘s appearance is as expected—he has arms and legs, big round eyes, and a friendly face. His ears are actually speakers which is important, because Charlie can not only talk with you, but also listen to music and dance. What Charlie can do beyond those activities is where his entertainment functions end and his job as a medical assistant begins. Managing type 1 diabetes, for patients of all ages, is a constant delicate balance between checking blood sugar levels, metering carbohydrate intake, managing physical activity, and getting just the right timing and dosage of insulin injections. One slip up could lead to a coma or even death. Charlie helps children ages seven to 14 learn about their disease, including recognizing symptoms of hypoglycemia (low blood sugar). They will, after all, most likely have to continue daily monitoring and injections for the rest of their lives, as there is currently no cure. The first phase of a four-year EU-funded test began in March 2015 and, so far, 40 Dutch children with type 1 diabetes have been able to interact with Charlie. The $4.5 million project—called Personal Assistant for a Healthy Lifestyle (PAS)—is a collaborative effort between the Dutch Organization for Applied Scientific Research, TNO, and its Italian and German counterparts FCSR and DFKI as well as TU Delft university and Imperial College in London. 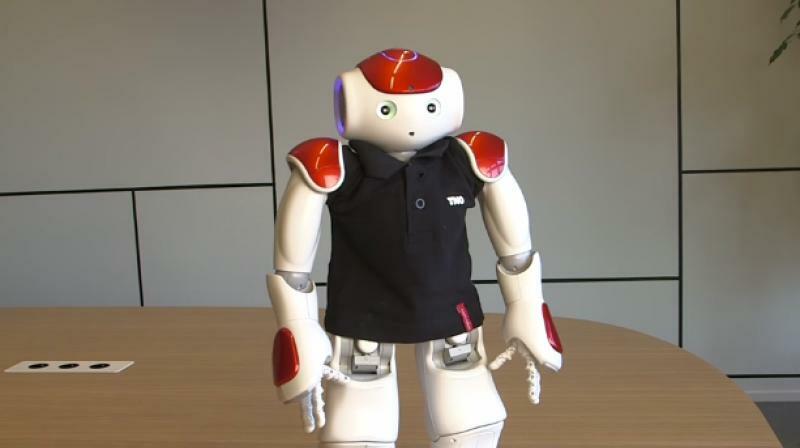 Charlie is a pint-sized robot that helps kids learn about their type I diabetes, and it is currently being tested in Europe.